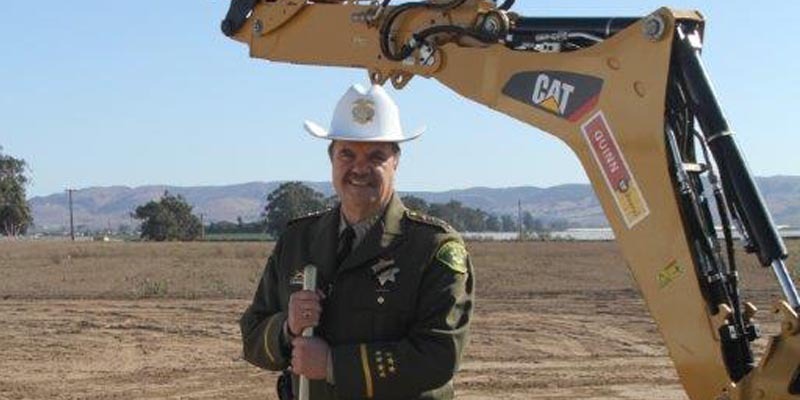 The Northern Branch Jail facility (NBJ) is sited for the north county, which is the source of more than 57% of the county jail population, and will be located on approximately 6 acres of a larger 50-acre County owned parcel at the corner of Betteravia Road and Black Road in near proximity to the County’s largest city, Santa Maria. The NBJ will cover approximately 136,000 ft. Construction began on September 6, 2016 and is expected to be complete in 2019. 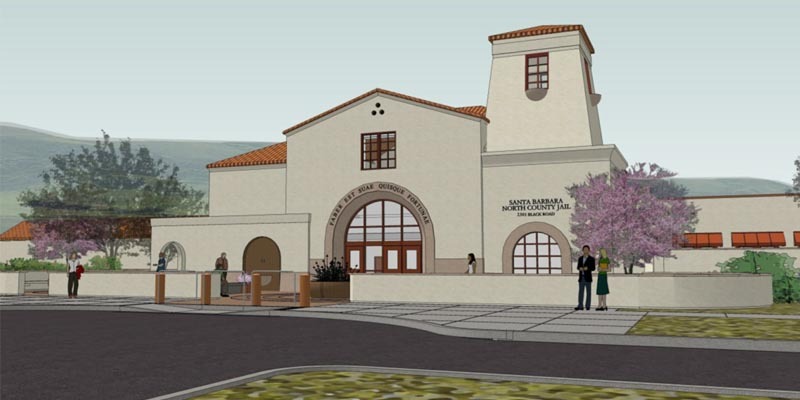 The NBJ will be a 376-bed, Type-II jail facility, with the necessary supporting infrastructure to operate independent of the Santa Barbara Main Jail in the southern part of the county. 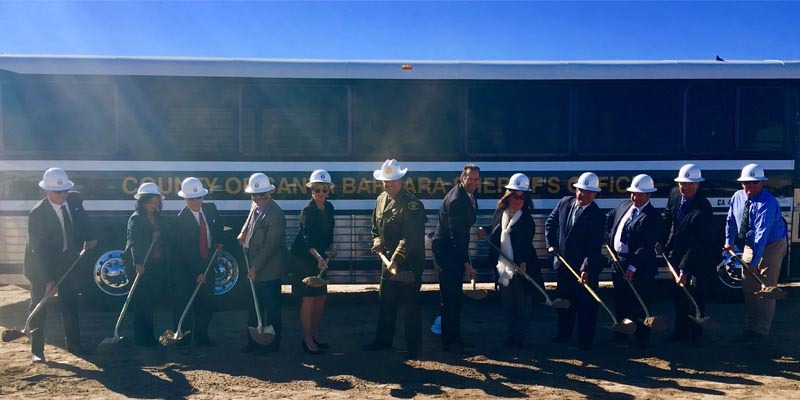 The facility will house both male and female inmates, in a mix of medium security, high security and isolation cells, and will include 32 special use beds for mental health and medical purposes, along with an outpatient medical clinic. Programs spaces are provided in all housing units to limit inmate movement. Larger program spaces will also be provided along the central corridor. The Sheriff’s Treatment Program, a substance abuse prevention program, will be expanded into the NBJ soon after opening. 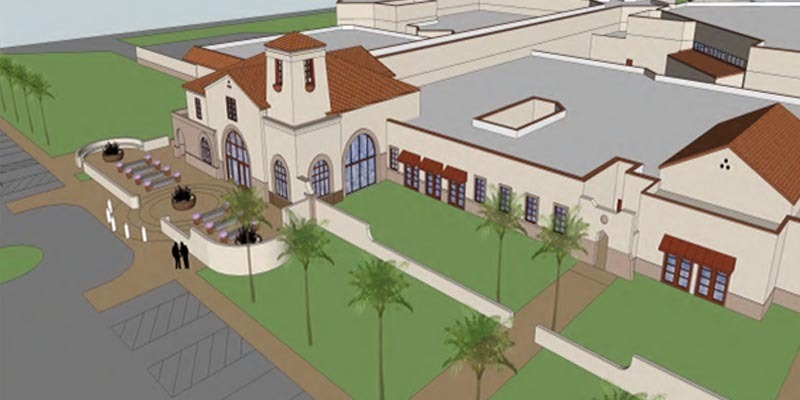 The NBJ will have centralized classroom space and a computer laboratory. 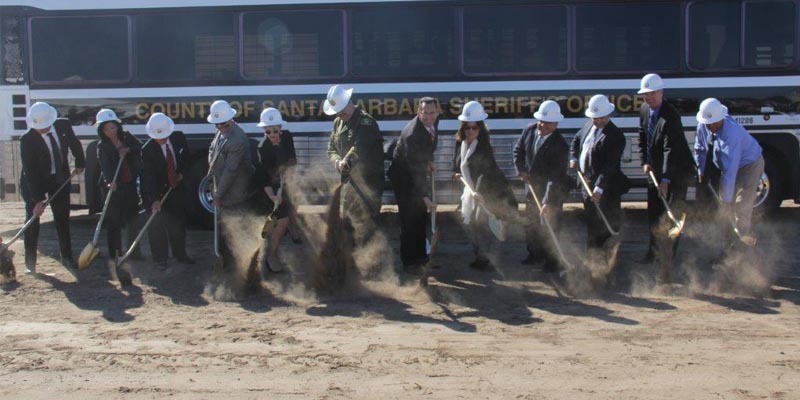 Santa Barbara County has just concluded participation with the National Institute of Corrections (NIC) in the Transition from Jail to Community (TJC) program to provide direction to defining the best available programs, selecting the most appropriate inmates, and verifying outcome measures.